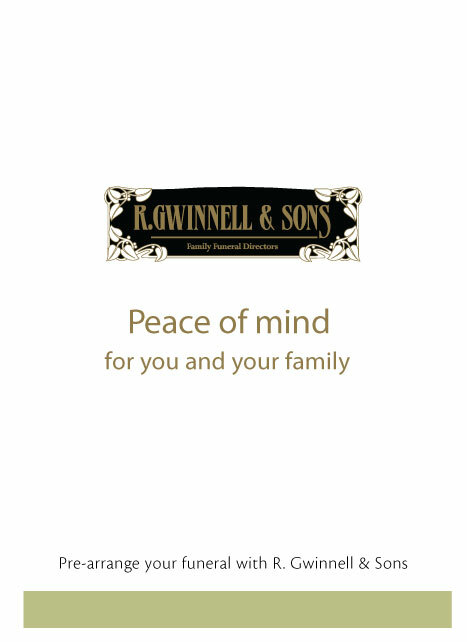 R. Gwinnell & Sons Funeral Directors in Manningtree is an independent family-run business providing the best care and support to people who have been bereaved. We recognise it is a difficult time for you and are here to help, whether you prefer to visit us in person, chat to us over the phone or would like our team of Matt, Roy, Phyllis and Lin to come to you. Please call us at our High Street branch on 01206 391506 or out of normal working hours on our emergency number 01206 868585. You can also view our helpful online step-by-step guide for further information. R. Gwinnell & Sons Funeral Directors in Manningtree also serve surrounding villages including Ardleigh, Bradfield, Brantham, Dedham, East Bergholt, Holbrook, Lawford, Mistley, Shotley, Stutton, Tattingstone and Wix.